Mick Foley will be handling the Q&A sessions on the Rise of the Taker tour later this month. Mick Foley will be replacing the Undertaker in the Q&A portion of the “Rise of the Taker” tour in the UK later this month. Taker will still take part in the planned Meet and Greet portion with fans but told Inside the Ropes he is unable to participate in the Q&A portion. 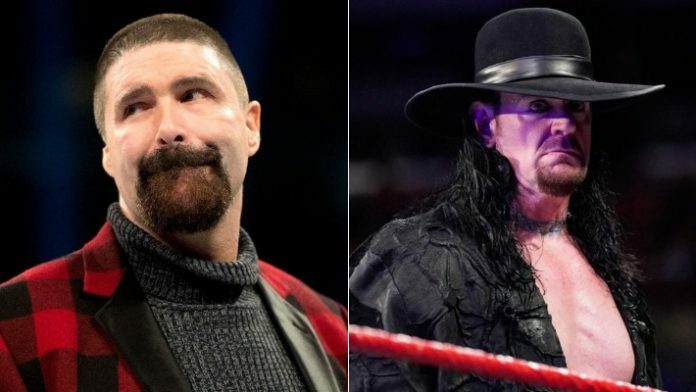 Taker’s replacement, Mick Foley, provided an update recently on his Facebook page. Foley would continue to say Undertaker flew to Conneticut in order to continue with the tour. Foley’s entire post can be read here.